Tunnel Passage To One Berlin Street From An An Apartment Complex With Warning Text Maximum Car Height. Banque D'Images Et Photos Libres De Droits. Image 106148313. Banque d'images - Tunnel passage to one Berlin street from an an apartment complex with warning text maximum car height. 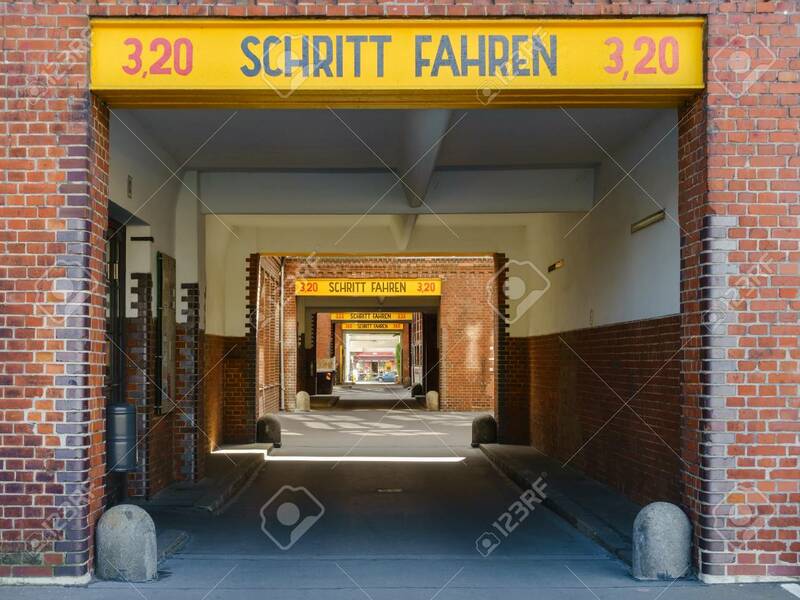 Tunnel passage to one Berlin street from an an apartment complex with warning text maximum car height.